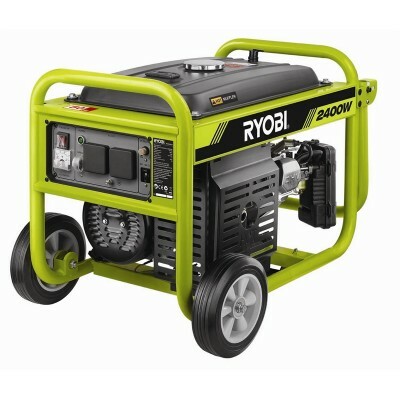 We have several Generators available for hire, just let us know how many items need to be powered by the Generator and we will recommend the best Generator for you! Sizes available include: * 3 kva * 5 kva And unlike every other hire company, we'll provide the fuel for your event. One less thing you have to worry about!